This term in DT, we have been learning about pneumatics. We have used two syringes and a tube to create movement with air. 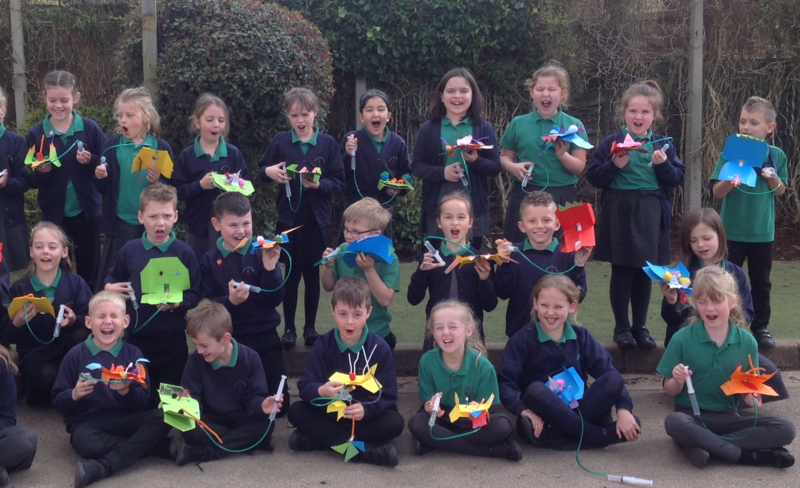 This is a picture of us with our completed monsters making a roaring sound! ← Year 4 – Have you completed the bingo challenge?